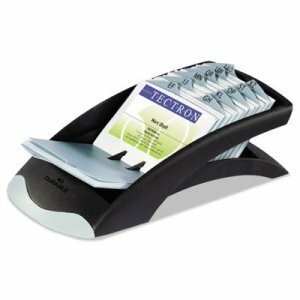 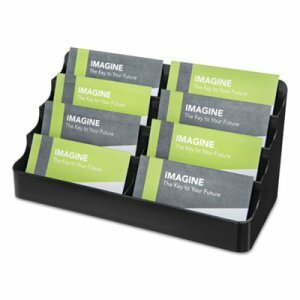 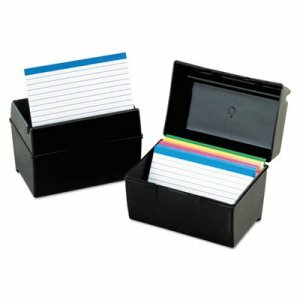 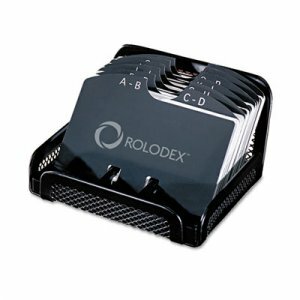 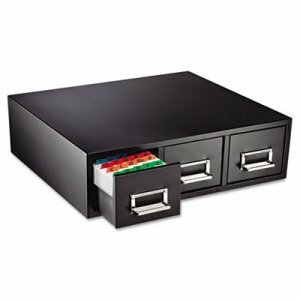 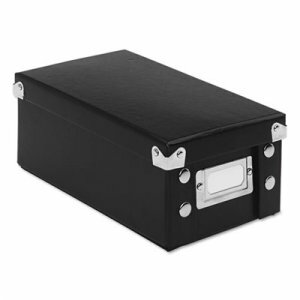 Card storage box with 100 ruled index cards included. 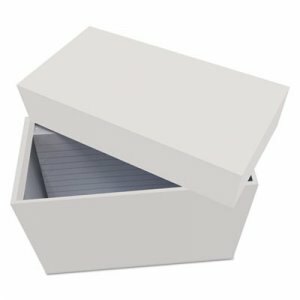 Stiff paper-board with lift-off top. 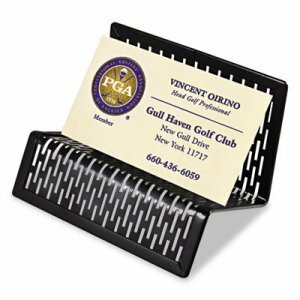 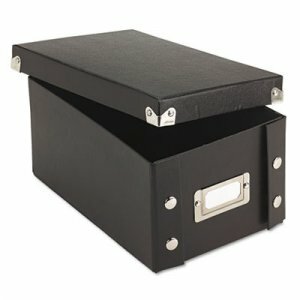 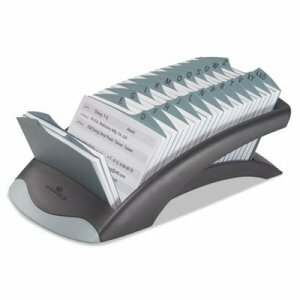 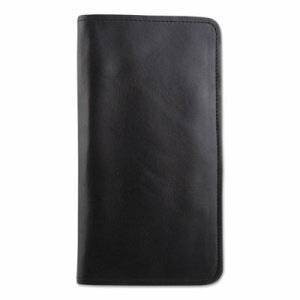 Great for storing index cards, invitations, photos, and knick-knacks.